Do you want to work with a fast-growing technology startup focused on applying Machine Learning to solving problems in commercial agriculture? Do you want to work with robots and the latest in computer vision and machine learning technology on a daily basis? Do you dream in K-Means and view everything through a Kalman filter? Headquartered in Seattle, we are seeking an energetic, team-oriented and responsible individual to fill a full-time Machine Learning Engineer position as part of our software engineering team. You will primarily be focused on implementing Image Processing techniques to develop and train models to support our plant based analytics. 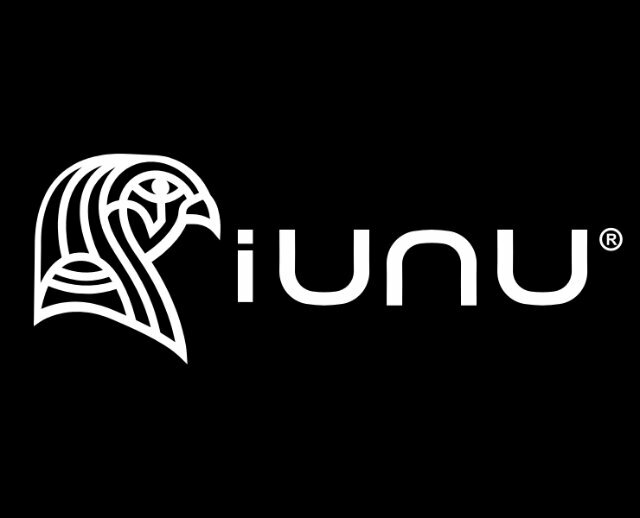 iUNU’s core values revolve around grit, innovation, and doing the right thing. iUNU’s flat organizational structure lends itself to the person willing to speak their mind, and challenge the status quo in order to fulfill the ultimate mission of delivering the best solutions possible to our grower customers. As a Machine Learning Engineer, you will be responsible for direct contributions and maintenance of our existing Computer Vision pipelines that utilizes portable, scalable, reusable, and measurable algorithms and analytics, while inspiring and mentoring their teammates to ensure excellence in a fast paced dynamic Agile startup environment. The ideal candidates will be able to bring a Data Science and Machine Learning mindset to our development team through CI/CD best practices, and be a model of the high standards of quality code that others strive to learn from and measure up to. The successful candidates will possess drive and ability to self start within a start-up company environment, where challenges are common and clarity of communication is critical. You bring additional expertise in utilizing Classic Computer Vision, or Deep Learning to analyse imagery, but ideally can do both. Contributing to a one of a kind software that visualizes and delivers a state-of-the-art service aimed at changing the way growers and farmers look at and manage their crops. Delivering solutions that integrate the fields of robotics, computer vision, data science, big data and enterprise SAAS applied to agriculture. Closely work with Product Development and Product Owners to efficiently size, groom and prioritize user stories in an Agile Scrum environment. Participate in code reviews, Computer Vision Pipeline architecture discussions, while delivering models that efficiently scales with our customers and evolving needs. Ensuring quality software through appropriate testing coverage, measurable performance metrics, and quality releases through continuous deployment. Troubleshoot, triage, and fix production issues or bugs rapidly with skill and grace. 3+ years experience in a production Machine Learning development. Demonstrated knowledge in Computer Vision techniques and processes. We offer a competitive salary, excellent benefits, friendly people, and a wonderful working environment. We are an equal opportunity employer. Fast paced tech company with a big global impact on how our food is grown. Headquartered in Seattle's SoDo neighborhood, our core values revolve around grit, innovation, and doing the right thing. IUNU’s flat organizational structure lends itself to the person willing to speak their mind, and challenge the status quo in order to fulfill the ultimate mission of focusing on our customers and delivering the best solutions possible. We are delivering unique and important services to the global agriculture industry.